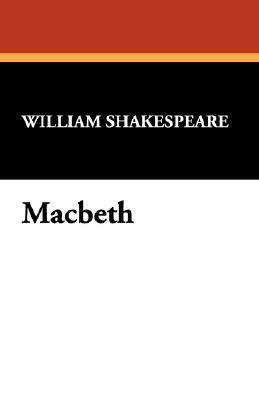 Macbeth is among the best known of William Shakespeare's plays, and is his shortest surviving tragedy. It is frequently performed at both amateur and professional levels, and frequently adapted. Often regarded as archetypal, the play tells of the dangers of the lust for power and the betrayal of friends.